It’s time to get SWAPPY! 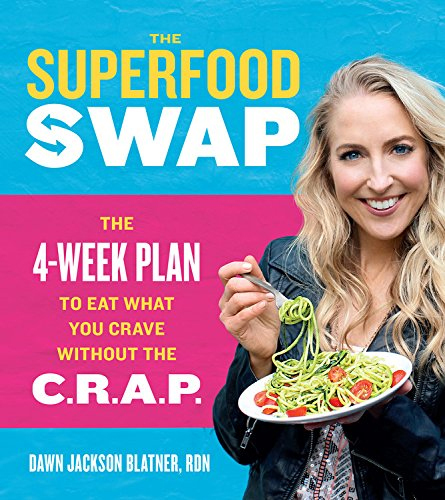 WHAT IS THE SUPERFOOD SWAP??? ♥Want to see 15 SAMPLE PAGES from the actual book? Click HERE.